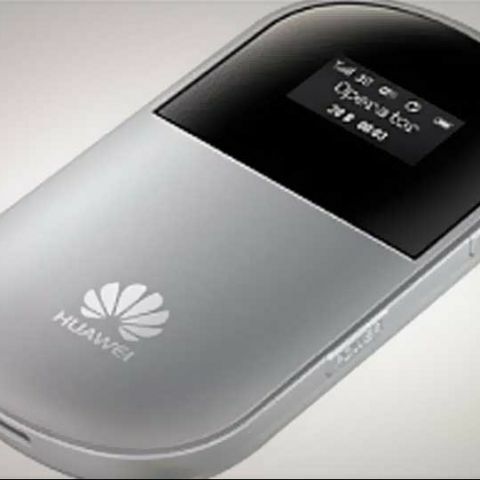 Huawei has announced it will begin retailing self-branded data cards and home Wi-Fi routers in India by the first week of January, 2012. The operator-agnostic data cards will support SIM cards of any GPRS or 3G operators. According to recent report by ET, the Huawei E560 Mi-Fi and EC303C data cards can be procured for around Rs. 1,800, and the Wi-Fi routers for anything between Rs. 4,500 and Rs. 5,000. E560 Mi-Fi data card also works as a 3G/GPRS Wi-Fi hub for the home, for up to 5 users. Both the data cards offers speeds up to HSDPA 7.2Mbps and HSUPA 5.76 Mbps. Huawei still expects about 80% of its data card sales via operators, who re-brand and package the devices before selling them. Around 3 million Huawei data cards were sold in India last year. Other notable stats include: nearly 70% of the data cards in India are manufactured by Huawei; the company has a 55% global market share in the sphere. Are data mining and data warehousing related? When Huawei Ascend P7 smartphone will launch in India ? And with which OS ? how to connect two routers?